Your Toronto Lifestyle Blog: Are You Financially Equipped For Retirement? Here's a Guidelines to Get You Ready!! 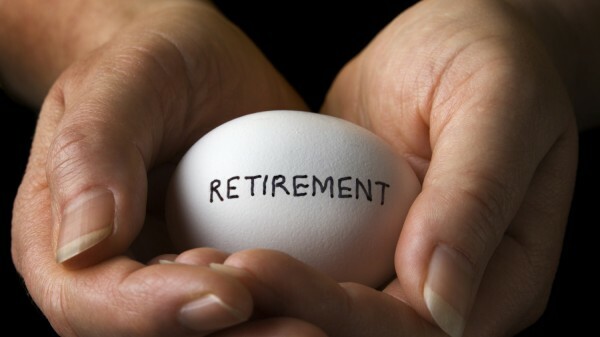 Are You Financially Equipped For Retirement? Here's a Guidelines to Get You Ready!! 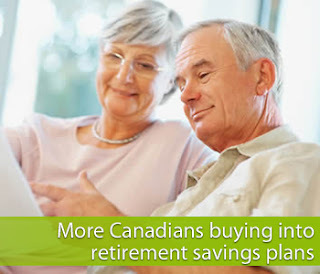 Canadians spend an average of 20 years in retirement. If you’re not saving, it’s time to start. Expert’s estimate that you will need about 70% of your preretirement income – for lower income earners, the figure is 90% or more – just to maintain your current standard of living when you stop working. If your employer offers a retirement savings plan (RRSP), sign up and contribute as much as you can afford. 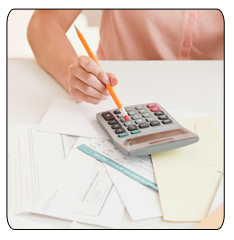 Your company may kick in to match and your deductions can be automatically taken from our paycheck. 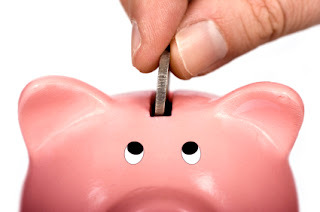 How you save can be as important as how much you save. The type of investment you make play important role in how much you’ll have saved at retirement. Learn and ask questions about your investment options. Your contributions to the Canada Pension Plan provide you with a stable and dependable pension you can build on for retirement. Your principal resident is your tax free retirement fund. 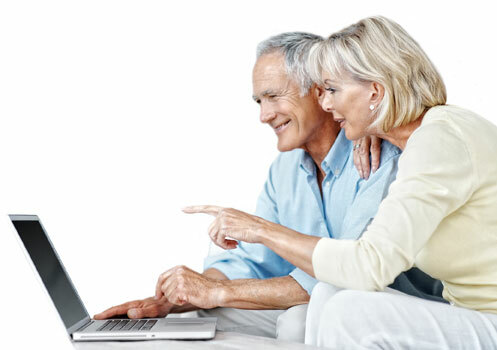 Buying an income generating property can provide cash flow in your retirement years. Believe it or not I learn so much just putting all the information together for my blogs every week. I truly hope you enjoy reading these helpful hints. Are you or someone you know buying, selling, downsizing or investing in Toronto Real Estate? Call me! Living, Loving & Selling Toronto for over 30 years!